In an era ruled by social media’s fleetness and of massive amounts of information being released day by day, catching up on the latest most important news can become a deed we might not even have enough time to carry out every day. As a result, there’s a considerable amount of news updates we’re probably missing out, even if most of it is fully available and easy to find within our smart devices. Although there’s great benefits all of us can get out of the social globalization this type of mass media creates, such volumes of information are so vast that a great part of it is simply passed over due to a lack of organization from the reader’s side. No matter the quantity of free time at your disposal, keeping track of your favorite news outlets on your own can become impossible these days, even with your smartphone on your hand at all times. But along with many other things, your smartphone can help you fix that problem thanks to the loads of news apps available to you, with most of them efficient enough to track tons of news sources in order to compile out favorites in one place. 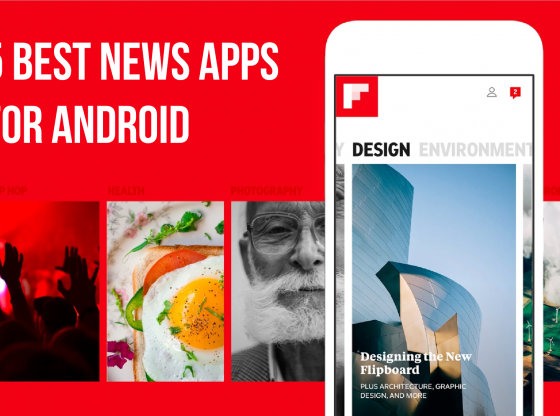 Among so many, we’ve decided to make a list of the 5 best news apps for your Android device as of this year, so you’ll decide which one fits your preferences the best. Already popular in Japan, Smartnews is a free newsreader that organizes the most important news headlines through different categories, and keeps refreshing said stories via real-time analysis of web pages shared across social media. Its interface consists of awfully intuitive features such as tabs at the top of each category which you can swipe left or right in order to switch among categories. 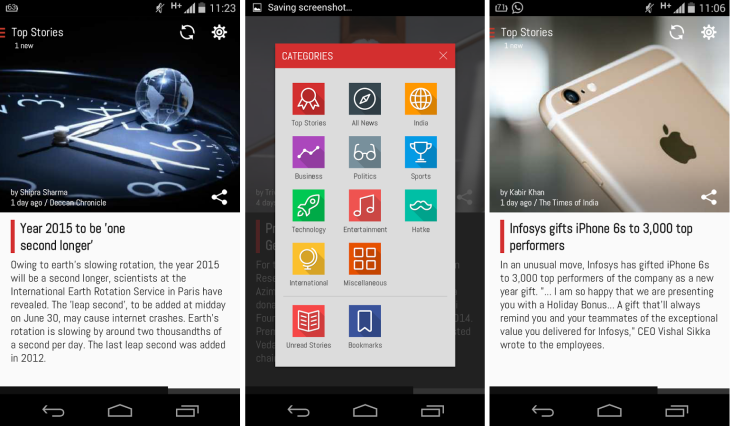 Each story inside every category has a headline and small thumbnail, and you can navigate through by scrolling down. 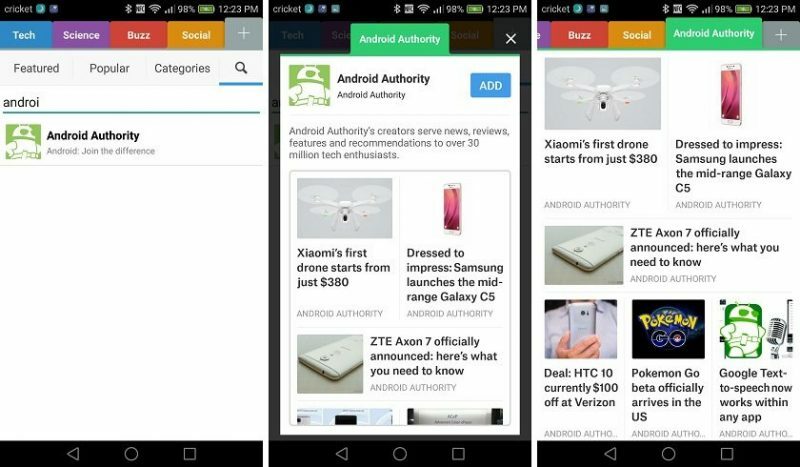 Smartnews refers to said categories as Channels, which you’ll be able to customize as well as their layout within the app’s settings. The best about Smartnews is its preloaded aspect, as you’ll still be able to read stories from the last update without internet connection. As a news aggregator, Feedly started its service in 2008, but gained a considerable amount of users just after the beloved Google Reader discontinued its service. Back in the day, Feedly had the ability to import all of everybody’s Google Reader feeds into the app, so it’s kind of self-explanatory the sudden increase of users from that point on. 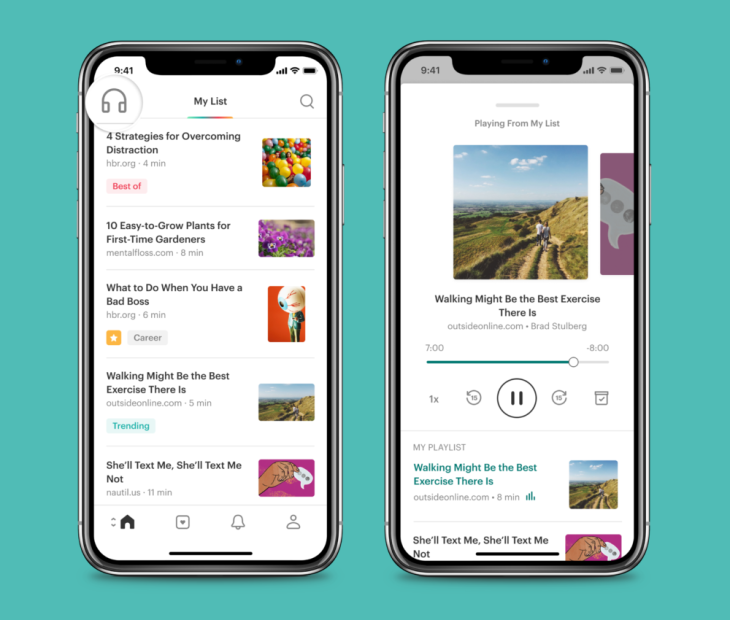 However, what makes everyone stay is the app’s customizable nature, for as soon as you finish registering for an account, you’ll get to choose your favorite news topics from their collection, as well as your preferable sources or exact RSS feed you’re into. Once you have all the sources you like, you’re given the choice to assign them to categories, which will have you in in complete charge of your feed’s structure. 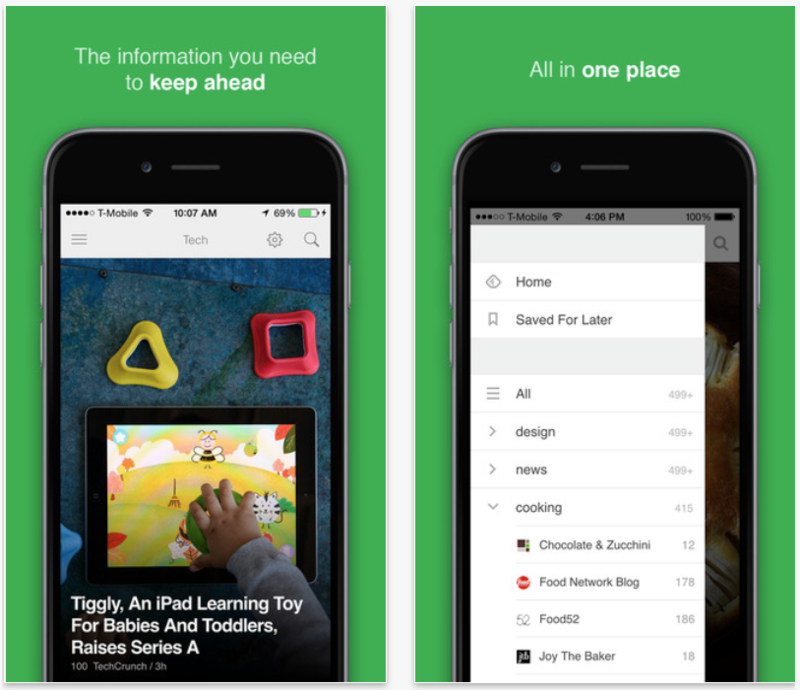 Practical and pretty basic in terms of design, Feedly is the perfect tool for day-to-day readers. 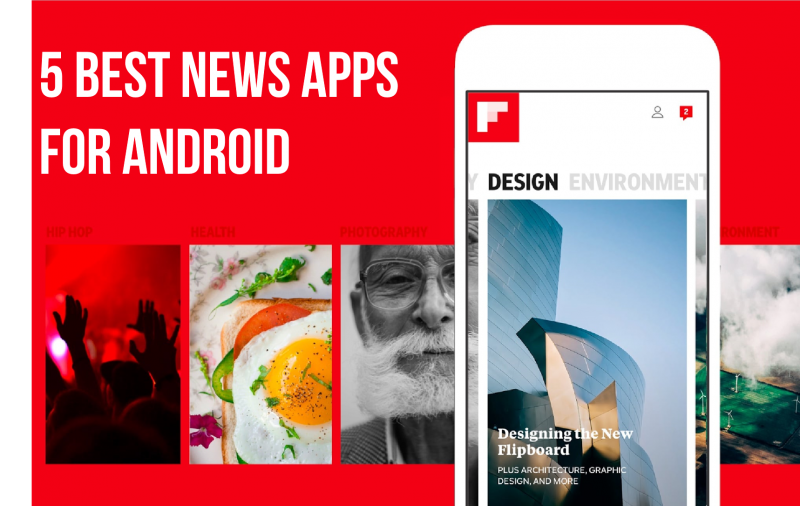 For news reading apps, many will always look for the visually appealing first, and that’s exactly why Flipboard hit the nail, more so as it redefined the news reading experience ever since its first launch. Described as a personalized digital magazine by many, the app works by way of letting you select topics of interest from dozens of categories and subcategories with the purpose of creating something they refer to as Smart Magazine, which is more or less an algorithm that tailors itself to look for any news related to what you selected. As we’ve said, the best about the app is its stylish look, for it presents all of its content through vertically arranged panels that include sources, hashtags and any type of information, ultimately creating a precise and narrow mix in your feed. What makes Twitter as a social network so popular is its 280 character limit, which makes the spreading of information happen via an incredibly short span of time. Likewise, In Shorts summarizes its news through a limited number of 60 characters, which helps in delivering clear-cut, objective and specific information. Based on the preferences you get choose, the app creates a customized MyFeed tab, and it’ll display each of them separately through flashcard fashion, giving you the option to read the entire article if you swipe left. In Shorts is a small start-up Indian service, so it consists of a small but very efficient team of dedicated editors who hand curate and summarize long articles to plain facts, publishing about 50 posts per day. Although it still has a long way to go in other to conquer the masses, we believe In Shorts truly came up with a winning concept. Pocket does not work as a news app per se, but will deliver enough preciseness and organization as any other news reading app. As a service, it allows its users to save pages, videos and images they find on the web. Lightweight and fast, it only requires your account registration in order to make it work, or you can directly log in to the app within your Google account. It works pretty much as a bookmarking tool, which means its interface will mostly consist of a My List section, where you’ll find all the URLs you save arranged in decreasing order of their publishing date. 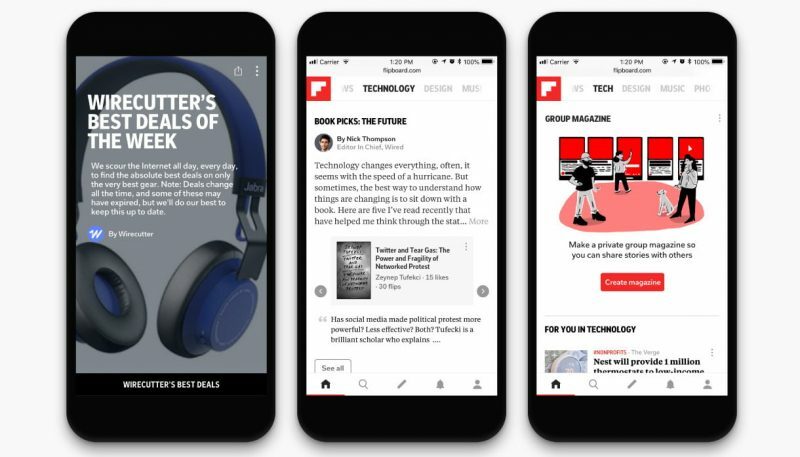 What’s so great about Pocket is its ability to save within your phone any page or news you might find interesting but don’t have enough time to read at the moment, thus allowing you to read the page at any time, even if you’re not connected to the internet.